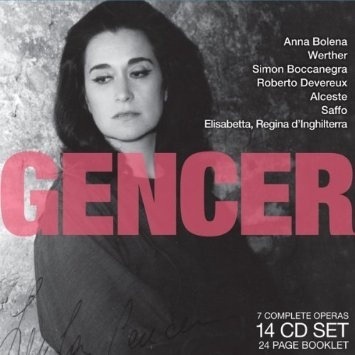 Leyla Gecner is one of my favourite sopranos and recordings are hard to come by. Here we have a 14cd box set that is tremendous value for each penny. I have never got through the whole set with previous digital chains. Here with the dCS chain they just flow and the whole 14cds listened to end to end and that is enough for me to say that dCS has taken the annoying edge of the digital restitution…..thanks! Next ›Western Electric 12a….after some listening time!